I have learned the old ways of medicine by my ancestors. I also study authentic medical books on both nutrition and herbal medicine by Dr John Christopher, Dr Shook, Dr James A. Duke. Jethro Kloss. and Miss Rene Casey,RN. and I always wanted to help people since I was about 6 years old. My grandmother was a RN during the great depression and cared for people in this community free of charge by giving them injections and other medical care. My Mother and sister are the same way my mother took care of babies as a nurse and my sister a doctor who cares for many homeless an elderly and even middle class people mostly for FREE. Now with over 40 years of Traditional Herbal Medicine experience and 5 years of nutritional experience and over 30 years of tactical operations and 10 years of Spec Ops training. I have put together in the last 3 years a factual solution that can help anyone, family group or community get through ANY Major or Minor Event or emergency e.g. Martial Law, natural or man made disaster. With natural solutions strategically planed researched and implemented into any existing EVAC PLAN or bugout plan.Aside from that a simple person with realistic objectives, achieved with great perseverance and Graces from God. But most importantly a person who puts God first, “ALWAYS” and “UNCONDITIONALLY” in truth. Providing unique Herbal survival techniques for events and or emergencies. Planning and testing these techniques to prove there success(s). 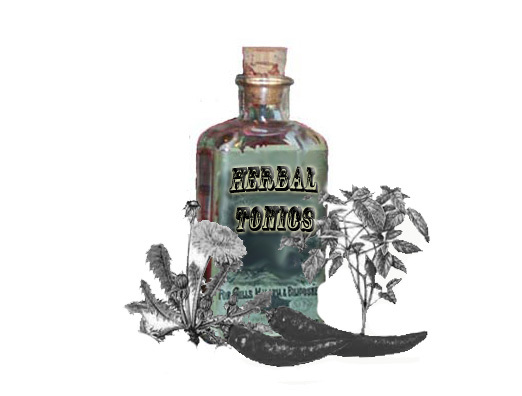 Herbal formulations research and nutritional guidance for survival and medical usage(s). I am the author of “Herbal Survival and First Aid. And getting to launch a series of ebooks based on herbal and nutrial suplementation(s)for families. Secondly,I am an Independent traditional herbalist with over 40 years or experience and 5 years of nutritional experience. I am the founder of Healthy Herbs & Nutrition. I love to teach and help others to learn Natural Solutions in addition to Economic Survival Principles and Strategies all with similar and natural solution. Which have been proven successful in my life as well as others. Trained in tactical operation (30 years)and 12 years of Spec. Ops. ; specializing in Rapid Intervention Ops. in both Domestic and Foreign affairs. Thus giving me a knowledge base through actually hands on training and OPs. 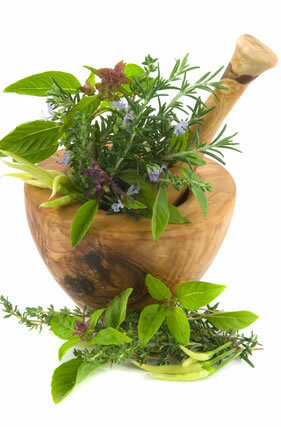 I apply this knowledge to my training of others in Strategic natural survival solutions particularly using Herbs. and have had many years of success with its outcome. I hope this will give you somewhat of an enlightenment to what I have been doing all my life in addition to helping others help others.